Your business is a single command away from disasters. It's time to stop praying — start backing up in 2 minutes. Works with AWS, Linode, DigitalOcean, Rackspace, Heroku and more. Automatic daily backup to Amazon S3. Replication and RAID aren't a backup. What happens if your database is wiped by a developer by mistake, or taken hostage by an attacker? You have a virtual machine snapshot, but what happens when a wrong instance was dropped? What about a physical damage to the host? Even when you have a daily cron job for an offsite backup, are you sure if it's really been working, or just silently failing? Your business can't afford to lose data — we're here to help. 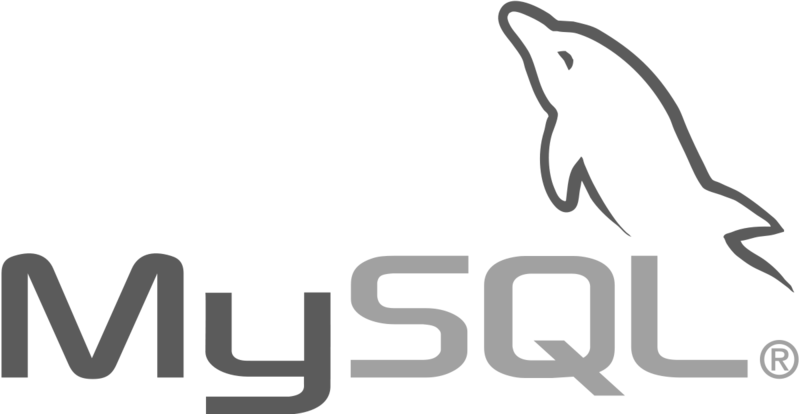 We use Amazon S3 to store all your database backups. It’s a highly reliable storage with an astronomical 99.999999999% durability. We upload your server's backup dump directly to Amazon S3, and we do not store the transmitted information. 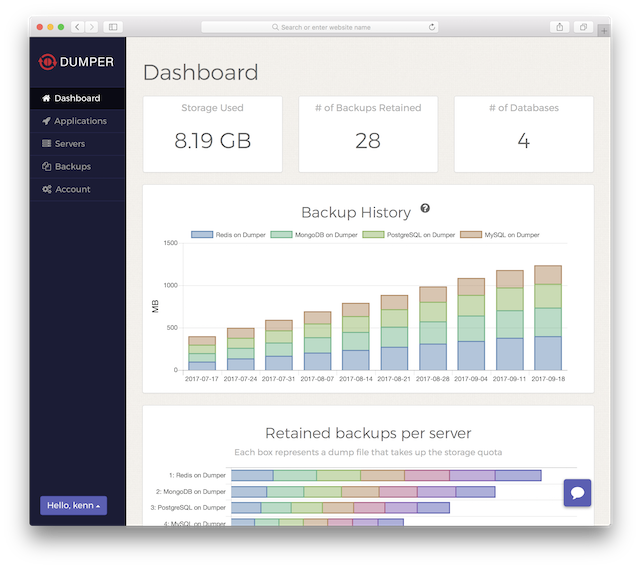 With Dumper, you will get real-time notifications when something is wrong with your backup procedure, as well as weekly or daily reports. 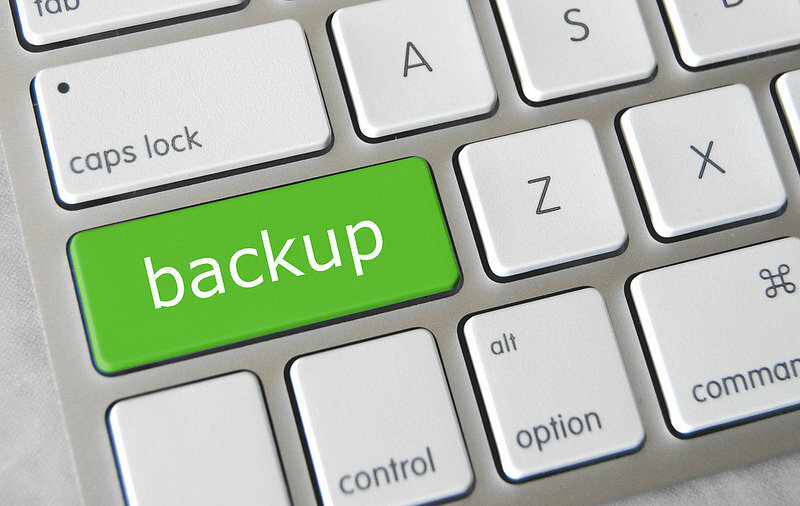 Set up your backup in 2 minutes! Seriously though, stop hoping developers never make mistakes.